Ghost Hunting Theories: Casting For New Halloween Movie? Casting For New Halloween Movie? When a new installment of "Halloween" was announced slated to release Halloween 2018, people went bonkers with excitement for a few reasons: One is that Jamie Lee Curtis would be involved and the other was that John Carpenter would make the score for the movie. Now, casting is being talked about. 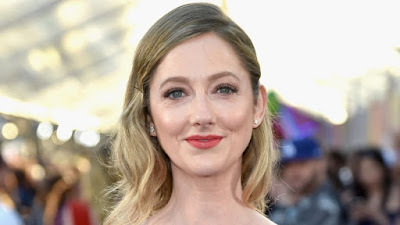 Is Judy Greer in talks to play Laurie Strode's daughter? That's the talk on the street! She'd be sassy and awesome. I totally approve. The movie's details have not been discussed except that it will supposedly pick up after episode #2 and disregard all further created movies in the series. This is music to most die-hard fans. I will keep everyone up to date on any other interesting tidbits as they are released. I'm counting the days!